And corals, as much as I love the combination I always end up pairing. 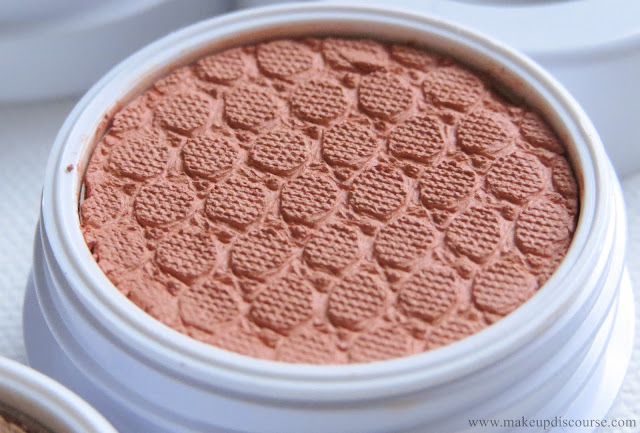 Coral eye shadows are tricky and I am picky and certain. 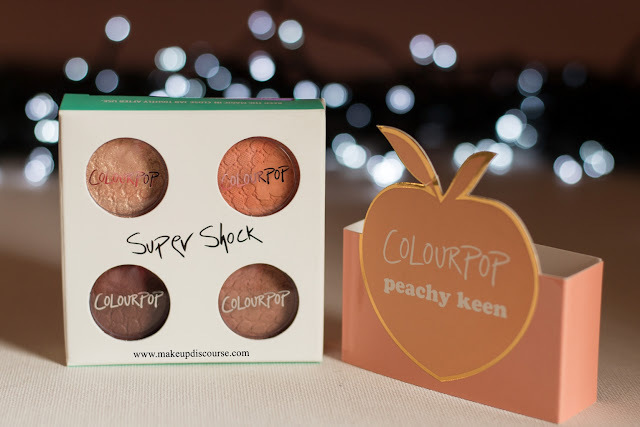 Yes, I want the Too Faced Sweet Peach in spite of its mediocrity and the Too Faced fall collection 2017 Just Peachy tops my wishlist. Enough said. 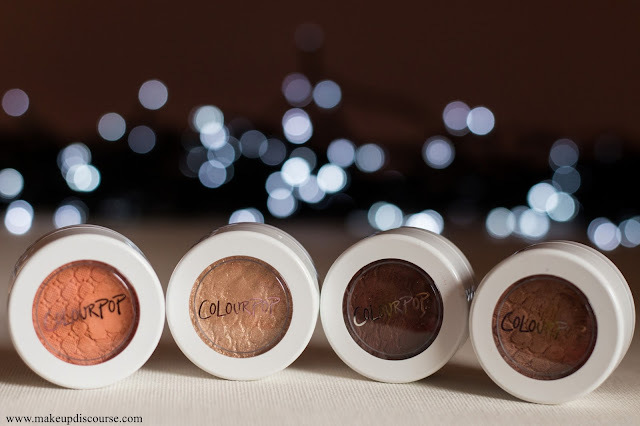 While browsing, I came across this Foursome super shock eye shadows and all I could do was daydream of the makeup looks I could create. Reality check, I wore these only twice this spring/summer: two different looks. I am planning to recreate both. 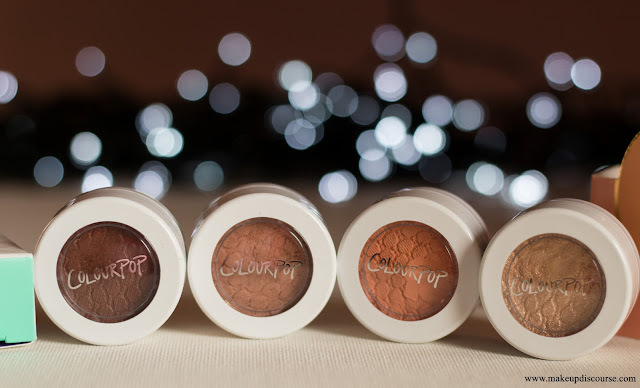 Currently, Colourpop Cosmetics is offering free worldwide shipping. 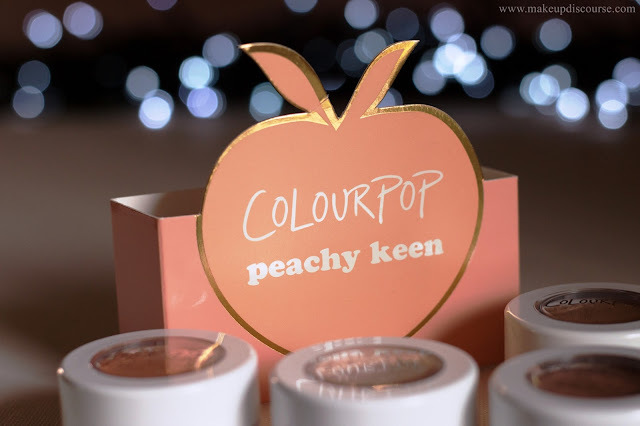 Colourpop Peachy Keen Foursome includes 4 warm-toned neutrals. Colour wise, they are well contrasted and undertone wise quite well coordinated. 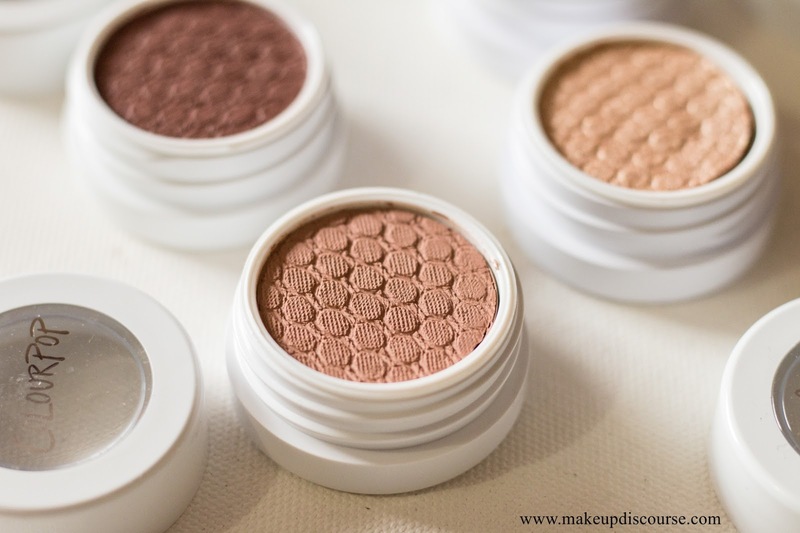 These colours are best suited for light to medium skin tones. Kennedy is quite a pastel on Olive/Tan skin tones, I am assuming it would be a bit more whitish on deeper skin tones. The tactile texture, to me, feels like moss. (Imagine the cleaner, greener, please.) If you've ever studied moss as a course or curiosity, you'll understand. 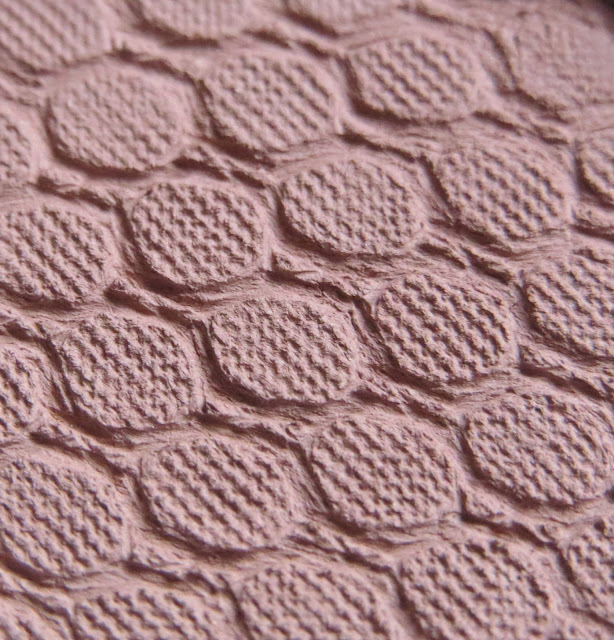 How plush and cushiony it is to touch and at the same time not much, if you exert a little pressure to the touch, it'll lay bare its soothing dampness. The staying power is unrealistic, stays on until I am ready to wash off my makeup- say 8-9 hours. That's how long I've let it stay on my lids, but you need a heavy duty oil balm or cleanser to take it off. The metallic and the ultra metallic shades crease on my eyelids. But if I am indoors and wearing Urban Decay original eyeshadow primer underneath, it doesn't budge at all, forget creasing. 9 of 10 times I skip primer since I am always short of time while doing the whole glam face. Did I even mention NO FALLOUT?! 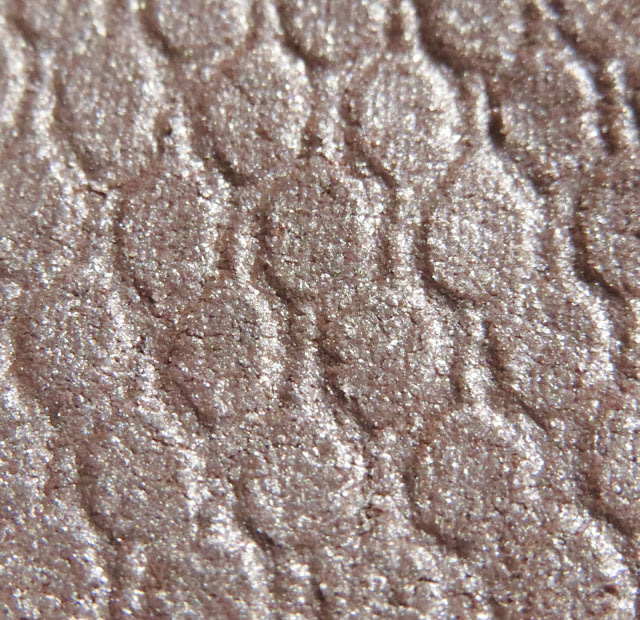 Crimper: A soft warm gold with multi-dimensional reflect, a bit gritty due to the glitter in it. 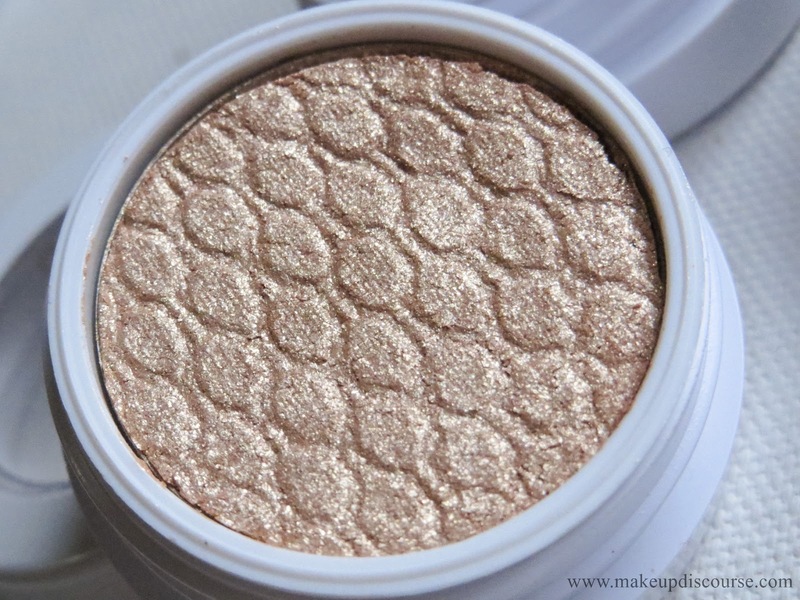 Metallic Love! 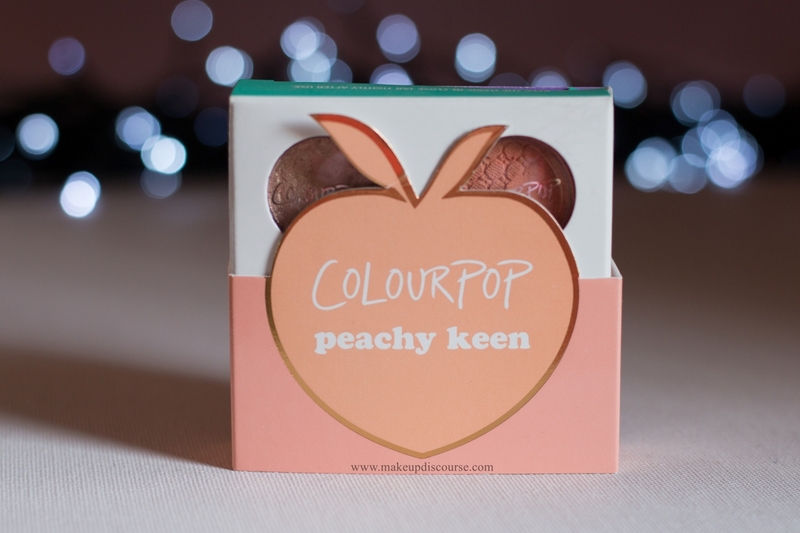 Kennedy: A matte mid-tone Peach, slightly more cushiony and plush than the others. 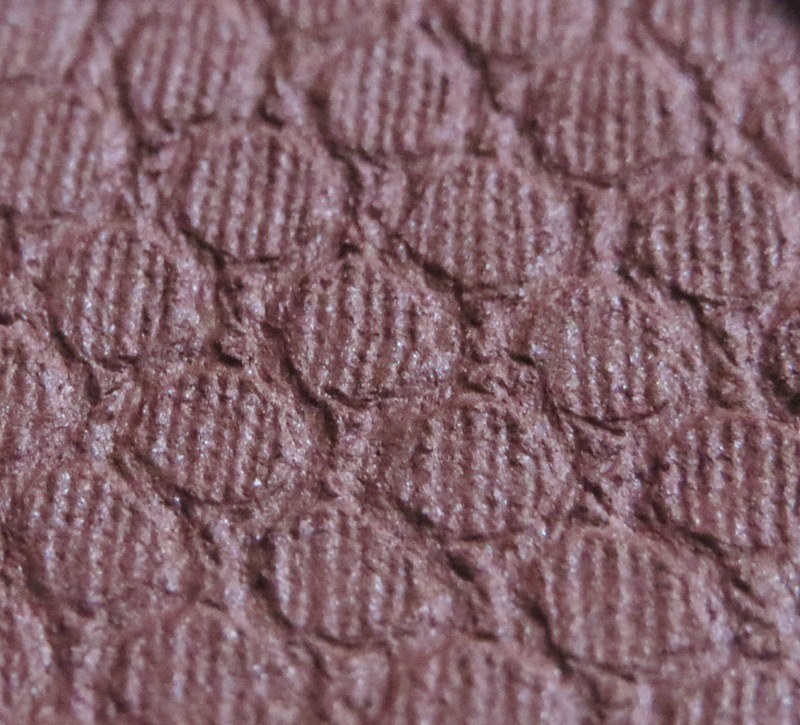 Cornelius: A matte soft brown leans caramel, mid-tone to be precise. 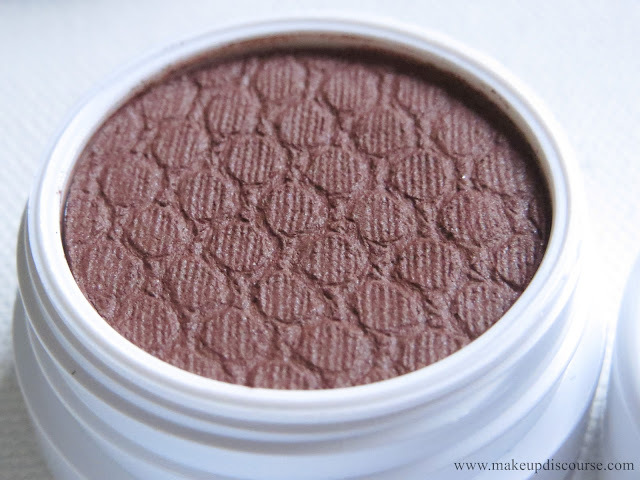 Bandit: A warm reddish brown with sparse soft flecks of pink, silver and violet. Cornelius works as a transition shade and blends effortlessly with any synthetic blending brush. 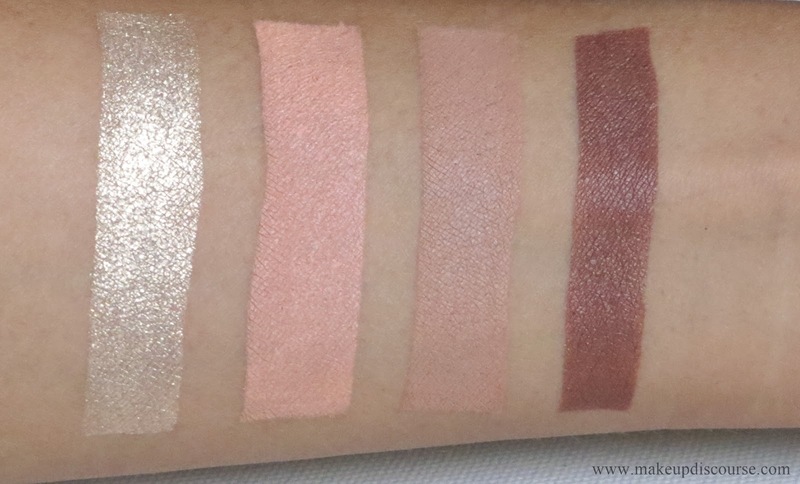 But you would need to blend & build the depth of colour at once because once it sets it turns patchy upon layering. Crimper can be worn as a lid colour as well as a topper and works well both the ways. Kennedy leans pastel on dark/olive/tan skin tones if worn with an eyeshadow primer performs much better. Bandit can be used to smoke out the edges and add more depth, the combination of Peach from Kennedy and the Reddish brown tint of Bandit creates quite a magical colour combination. All these colours are unique and co-ordinated at once, so many eye makeup looks can be created with just these foursomes. 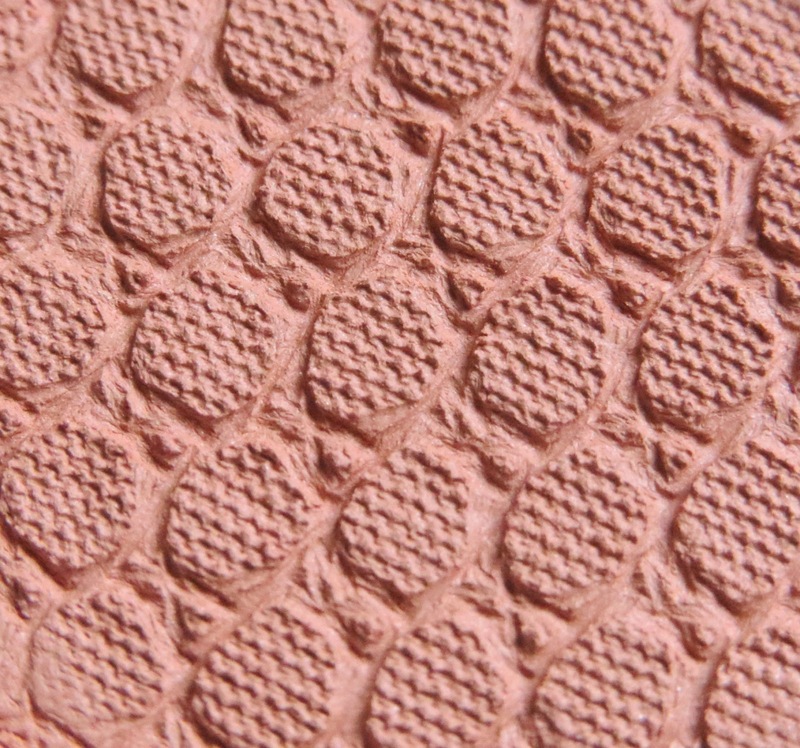 With Kennedy being more plush and cushiony or mousse-like than the others; it gets difficult to either blend or layer the pigment. At once, Kennedy is both my favourite and least favourite. 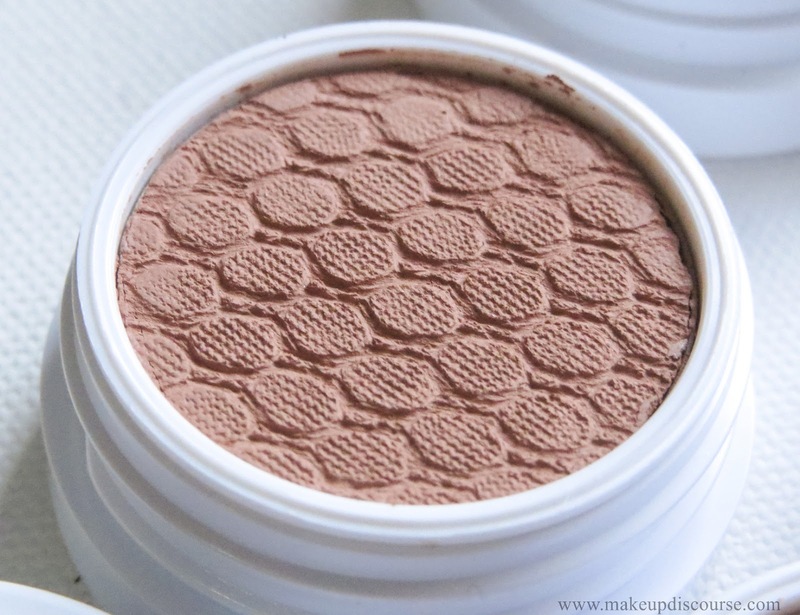 Anybody who'd like to add some warm-toned neutral shades from Colourpop to their collection, can go ahead and pick this right away. I like these colours, even if I fail to wear them all at once; I use Cornelius as my transition shade whenever I use all Colourpop for eyemakeup. I have to come up with using different ways to use them before they dry and die! These look amazing! I wish there was a way to get my hands on some of these some day soon! Ok, I want to subscribe but where's the button? Help! Love your blog! I have never heard of Colourpop before. 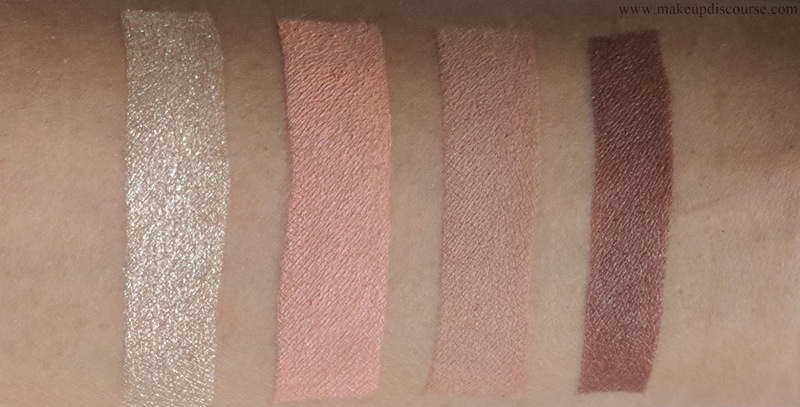 I love the shades that they offer. I need to look into where they sell it locally. Very pretty colors and I love the branding! These colors look tempting, but I really need to see someone try it on. I would love to see the color combinations you mentioned in this post. Thanks. These look beautiful. Lately I'm liking the natural look, this would be perfect. I love colourpop! These photos are absolutely gorgeous! I am a big fan of Colour Pop. I love the lippies. I haven't tried their shadows. I might just.